An unfortunate Youtube user has found a potentially fatal bug in Ubisoft’s Wii U title. Ah, more game glitches. Is there any game out there that isn’t suffering from the rush to get to the market first, potentially sacrificing a gamer’s peace of mind later? 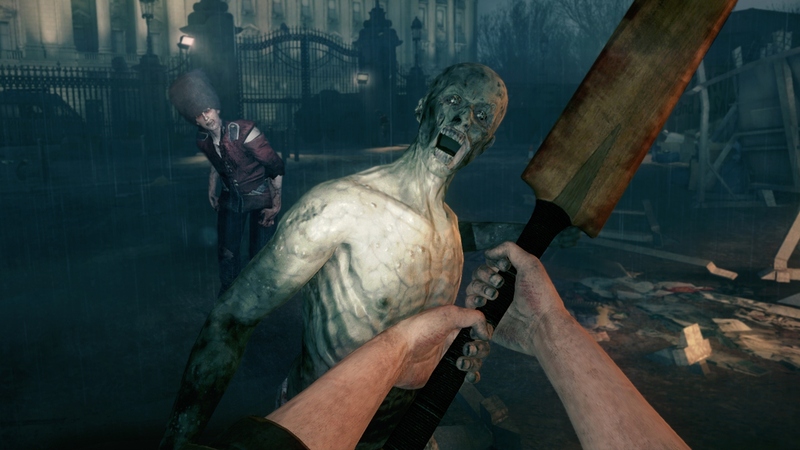 Apparently not as even Ubisoft’s ZombiU has been found to contain a certain game-breaking glitch that has the potential of forcing you to restart the game from the beginning. A Youtube user named “cuddleofdeath” encountered the glitch during the first hour or so of playing. The short version: When you enter the supermarket, you have to complete two objectives and then exit (which is also an objective). However, on exiting, you meet a group of zombies. If you die at the hands of the zombies, you’ll restart at the supermarket – only the next time you go outside they won’t be there. As a result, the objective of exiting from the supermarket is never completed. So you’ll have to start a new game, reach the supermarket and kill the zombies successfully. Otherwise, you’re pretty much stuck. And sadly, this isn’t the only glitch users are experiencing. Check it out below.